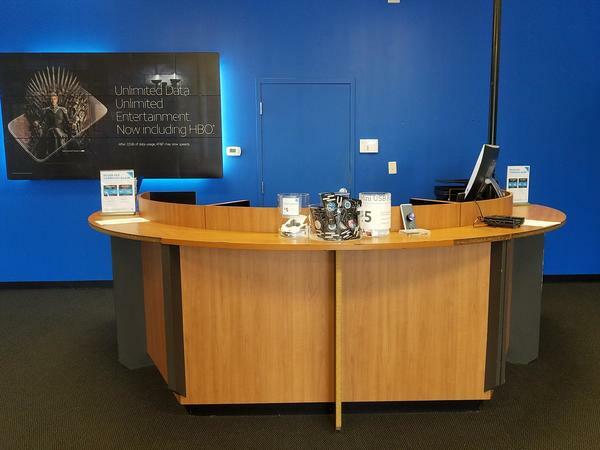 Find our AT&T Hartsville, South Carolina store at 1209 Retail Row, Suite 1, in Hartsville’s business district. To reach us from U.S. Highway 15–501, just turn off the highway onto Retail Row and follow it a few blocks. You can also take South Fourth Street to the Walmart Commons. If you’re driving south on Fourth Street from the center of Hartsville, you’ll see Hartsville Mall on your right a few blocks before reaching Walmart Commons, where our store is located. We’re near Zaxby’s and the Zapatas Grill Mexican Restaurant. Visit our exclusively 3-Star Certified staff today for incredible one-on-one service and comprehensive answers to your tech questions. 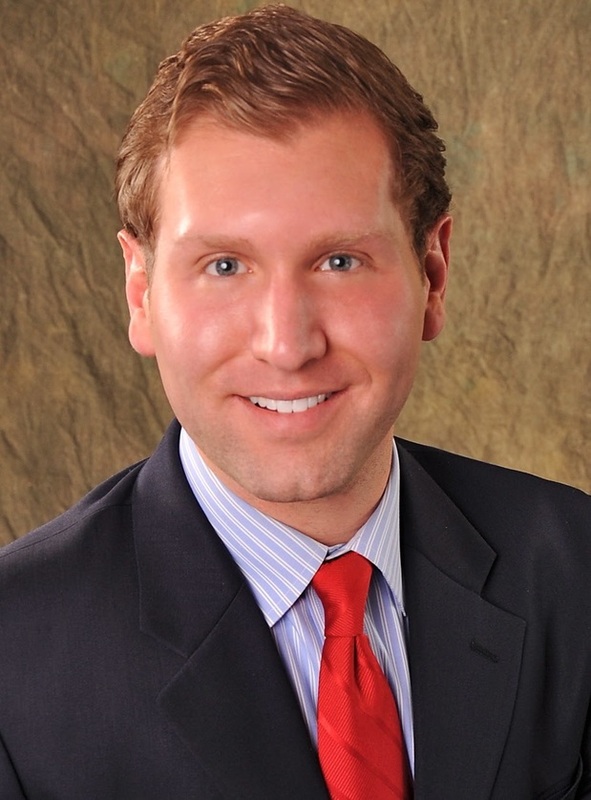 We’re equally knowledgeable in data services for the family and business solutions that work. Contact us at (843) 861-1000 for more information. Cell phones are monumentally popular now, giving you a ton of options to choose from. 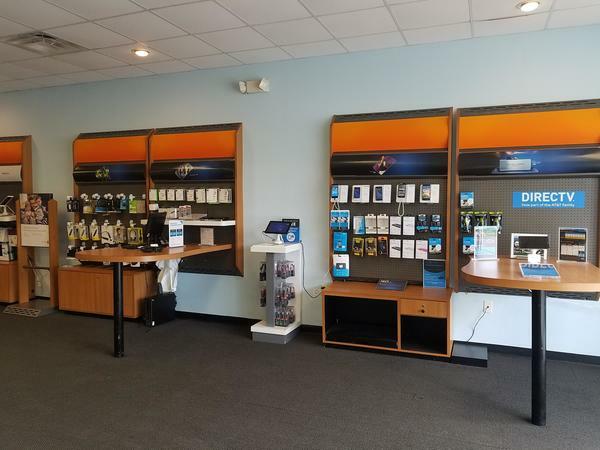 We carry the best cell phone options at our AT&T store in Hartsville. Each device we offer is optimized to work flawlessly on our extensive nationwide cell and data networks. You'll find a selection of world-class cell phones such as Apple iPhone and Samsung Galaxy. We also carry a broad selection of trusted alternatives for those in the market for something different like LG or Motorola. 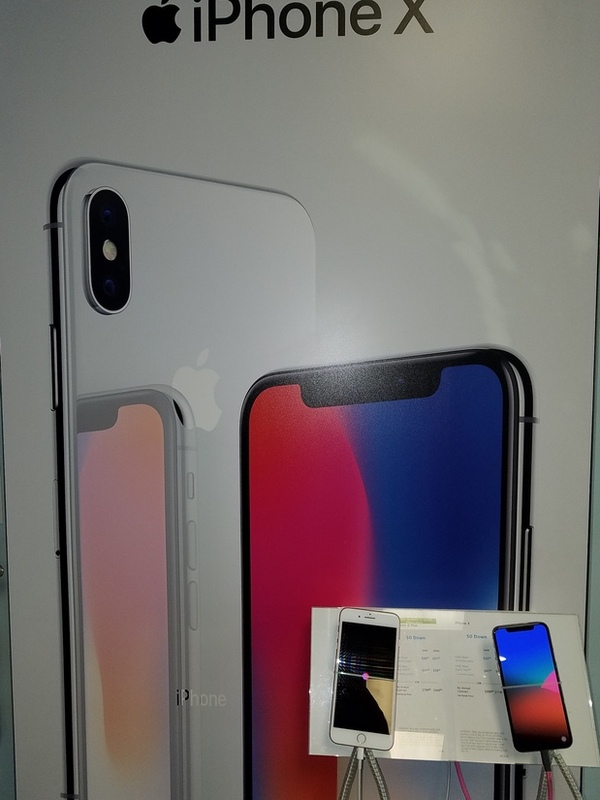 Stop by AT&T in Hartsville to learn more about the cell phones options we have as well as our promotional AT&T offers and news on upcoming products. Everyone wants great wireless connectivity, but everybody's idea of a great plan isn't the same. That's why AT&T Hartsville offers options for everyone. If you're more of an individualist, check out the AT&T pre-paid programs, traveler plans, data-only packages and other special options. 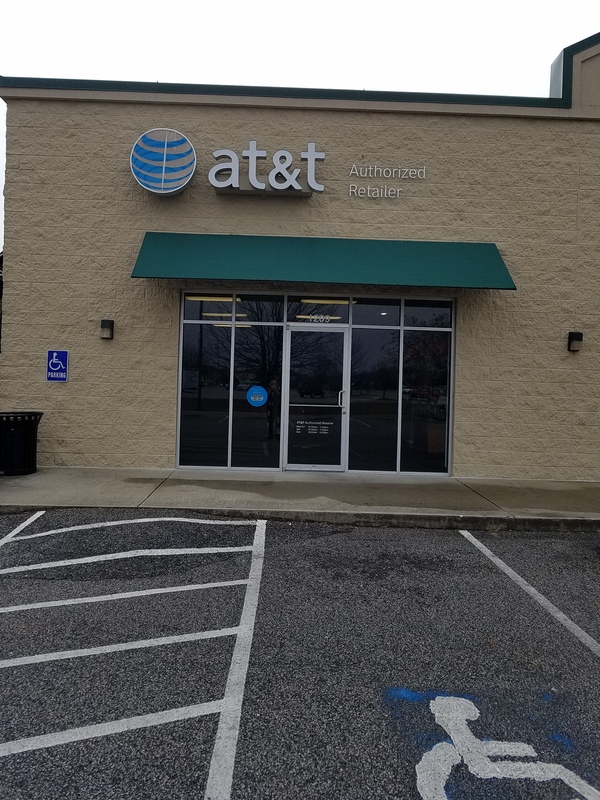 Check out our AT&T Hartsville location for details on military discounts, mobile hotspots, quality video streaming and other benefits we offer with our AT&T wireless plans. 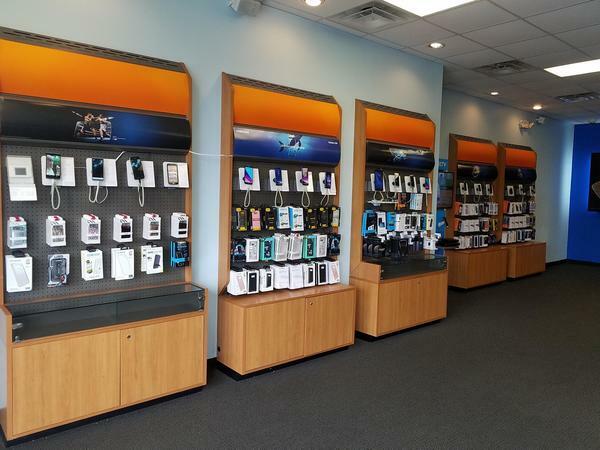 At AT&T Hartsville, we offer a wide range of accessories for your latest electronic device including smartphones. Pay us a visit and peruse our selection of popular brands including Kate Spade, NFL, Vera Bradley, OtterBox and Under Armour. Cell phone cases are a practical way to protect your device and make a personality statement at the same time. Other products including wireless speakers and headphones make great gifts for friends and family. Consider purchasing an accessory to increase the usability of your device outside, on a plane and at work. Our employees are always ready to answer your questions.